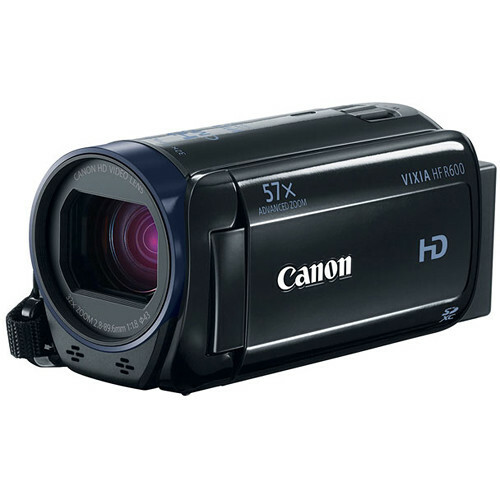 B&H Photo Video has the refurbished Canon Vixia HF R600 1080p Full HD Digital Camcorder, (Model#: 0280C001) for $129. Shipping is free. Features: A 32x optical zoom lens with optical image stabilization (57x "Advanced Zoom"). 3" touch panel LCD, and SDXC card slot. Note: A 1-year warranty applies, but it's unclear who backs it. very handy camcorder to carry around.